Cydia has reigned in the jailbreak community for the past decade. 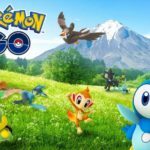 Despite its getting old, some users are not willing to let it go. Cydia has become a norm as the default package installer app in Jailbreaking. So, the news that CoolStar, the sole developer of the iOS 11 jailbreak, is going to drop the support for Cydia in favor of their own package installer app, Sileo, hit some users hard. The framework supporting Cydia as grown old and outdated. It’s only been kept running for iOS 11 jailbreaks due to several patches and stitches applied for it to work. As Cydia’s framework has grown outdated and it hasn’t received updates for quite a long time, CoolStar chose to develop their own package installer for new iOS jailbreak on iOS 11.3.1 – 11.4, Sileo. If one wanted to continue using Cydia, they would be stuck with the same jailbreak and couldn’t update. 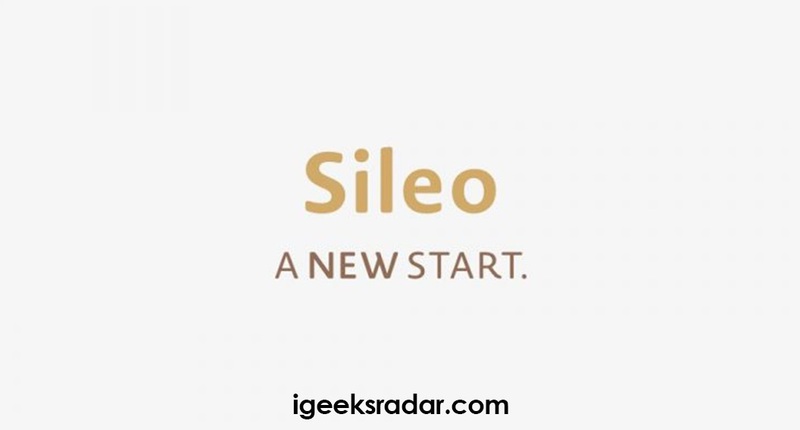 So many users demanded a way to use both Sileo and Cydia simultaneously on a single jailbreak. So CoolStar released an update to allows this. This update will make it possible to keep using Cydia even when they install Sileo in future jailbreak updates. This meant that users could still use Cydia along with Sileo as long as Cydia supports the jailbreak. Of course, this only meant that it would be forestalling the cession of Cydia if Saurik doesn’t step up for its development. As CoolStar has stopped the work of patching Cydia so that they could focus on Sileo. 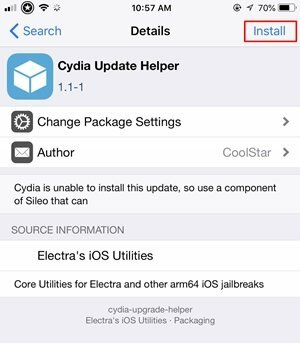 Must read – Sileo – Cydia Alternative / Replacement for iOS 11 from Electra Jailbreak. As per users demand, CoolStar released a Cydia update that was meant to split Cydia into two parts – Cydia GUI and binaries. So, users could use Sileo and Cydia both on the same jailbreak. But the initial update that CoolStar released didn’t work as expected and left users with a broken Cydia. 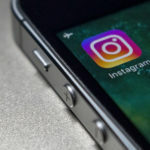 If you are among the users, then this post is just for you. Here, you can learn how to fix the broken Cydia. Soon after the release of faulty Cydia update, complaints started coming from users about their Cydia bricking. But now, Cydia has officially released the fix the solution of the problem. This will allow you to safely update Cydia and apply the Cydia and Cydia GUI split. Users can use the Cydia update helper from CoolStar to install the Cydia updates. You can uninstall the Cydia update helper app from Cydia after updating. Related – [How to] Update Cydia Safely with Cydia Update Helper [Guide]. If you updated the Cydia without Cydia Update Helper, you would be left with a broken Cydia. The Cydia icon will disappear and you won’t be able to use it. You would need to update Cydia again with the Cydia upgrade helper to get back the icon. 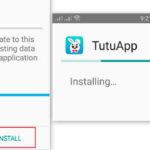 For this, you will need to manually install the updated app on your iOS device with a computer as Cydia is not working. In the next section, we will give you the solution to solve this problem. First, download the CyberDuck on your Windows/Mac Pc and download PuTTY(on Windows only). Also, download the Cydia upgrade helper. Launch the SSH Client on your Mac PC or PuTTY on Windows and change the connection to SFTP. In server ID box, enter your iOS device’s IP address. In Port, enter 22 and username and password as “root” and “alpine’ respectively. Remember, these are case sensitive. Now, go to /private/var/tmp and drag the downloaded Cydia upgrade helper .deb file into the Cyberduck. This will transfer it to your iOS device. Quit Cyberduck and then enter the “ssh [email protected]_device_ip_address”. Enter the password for authentication. Now enter, “dpkg -i /tmp/cydia-upgrade-helper_1.1-1_iphoneos-arm.deb” command. Finally, clear the icon cache with the “uicache” command into the terminal. Open the Cydia Upgrade helper on your iOS device and then tap Update Cydia. If you follow the above-given steps, you will be successfully able to fix the broken Cydia and get back the Cydia icon. Just open the Cydia upgrade helper and update the Cydia. This will bring back the disappeared Cydia icon back on your home screen. After successfully updating Cydia, your device will be ready for the upcoming Sileo package. 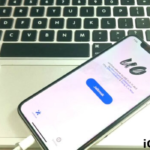 FilzaEscaped iOS 11.3.1 & iOS 11.4/iOS 12 IPA Download for iPhone/iPad 2018.